God is talking – Are we listening? | You Are Not the Only One Ministries and Consulting Services Inc.
God is talking – Are we listening? All of creation is doing what it was created to do, So what about me? What were we made to do? Love embodied in humans. Love to God and Love of man. 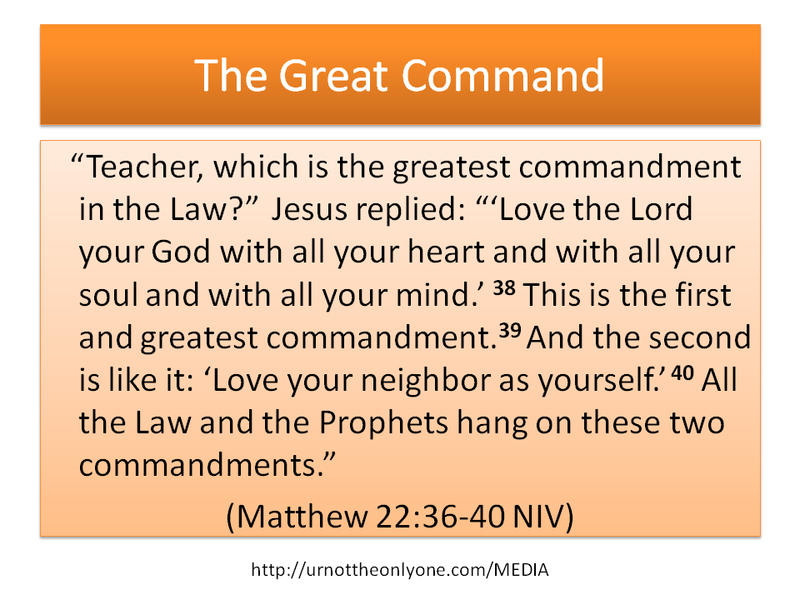 Our greatest act of love for mankind is to share the Gospel of Jesus Christ with them. Reflect on that? How are you doing with either one of these commands? Has he been telling us what to do and we are just choosing not to? Have WE been listening to him, through his word, each day? Post what you heard in from him at the beginning of 2014 ? When you listened to God, what happened? When you didn’t, what happened then? What did you decide to do now that you have learned that now listening is not an option? His voice is still and gentle – can you hear it? What things will you do differently when you hear it list at least seven things? How can the Egg Angels Ministry Team help you? 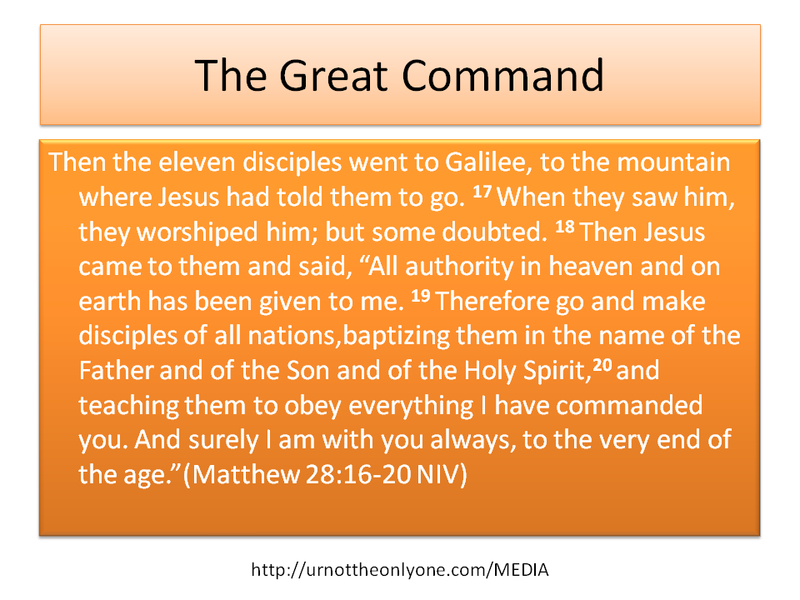 Here are some resources that you may use to fulfill the Great Commission and the Great Command. We are here to come alongside you and assist you in your ministry. Let us know how we can do just that. God Bless as you go forward in Jesus name. Previous The Names of the Lord God! Next How can your family go on mission for Christ? I actually heard a lot and listened in 2010. Most of it new to me as I learned from others. That is what happens to make things easier to do as we should, if there is someone out there who helps guide us!! When I listened I felt a calmness come over me and that continues to this day! !